The last time I talked about BBlunt was when I used one fancy color - Deep Burgundy(4.20) - to keep my style quotient (newly acquired though!) intact while covering the almost ugly golden residue of my earlier experiment and still having a tint of red! The effect certainly washed away after 6 weeks - which is a great plus point for BBlunt Salon Secret Hair Color. True value for money, isn't it? Though it claims to last for 8 weeks, but let's be realistic. Provided I shampoo my hair so frequently, this lifespan of the color is great. 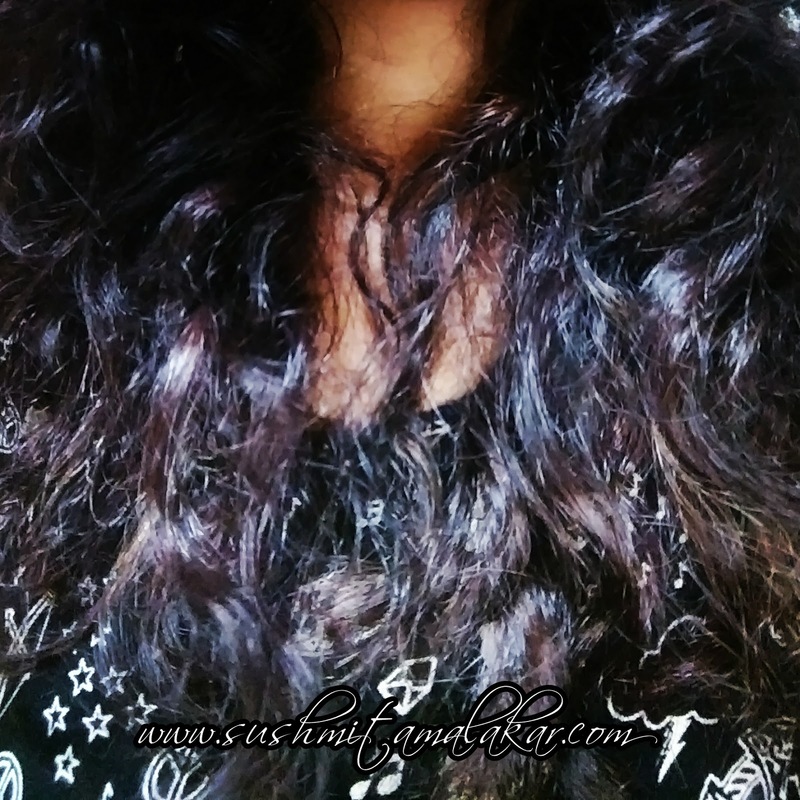 This time, I wanted something more natural and well, yes, just natural since I am over my madness of experimenting with hair color. 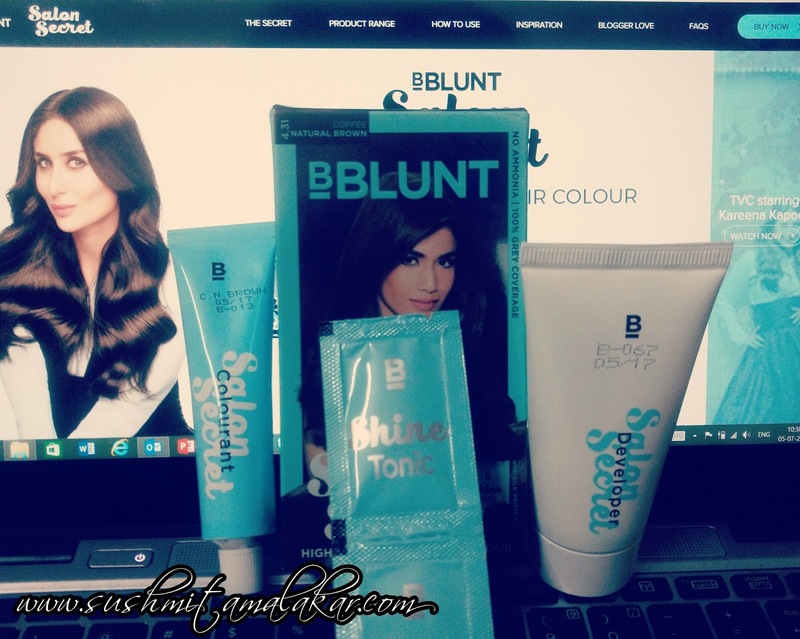 I tried the coffee brown shade ( Natural Coffee Brown 4.31) and I am probably one of the happiest customer of BBlunt. 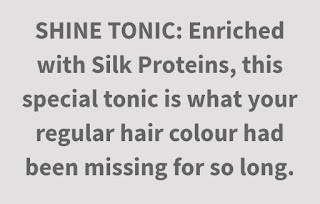 As mentioned earlier, the Salon Secret Hair Color is easy to use and can be done at home. My earlier experience of colouring my hair myself came handy. Just like the last time, I used all my patience to color the ends of my hair and avoided the roots, for obvious reason. So, I used the whole content of the tubes for overall application. The end result of the product is perfect coverage! 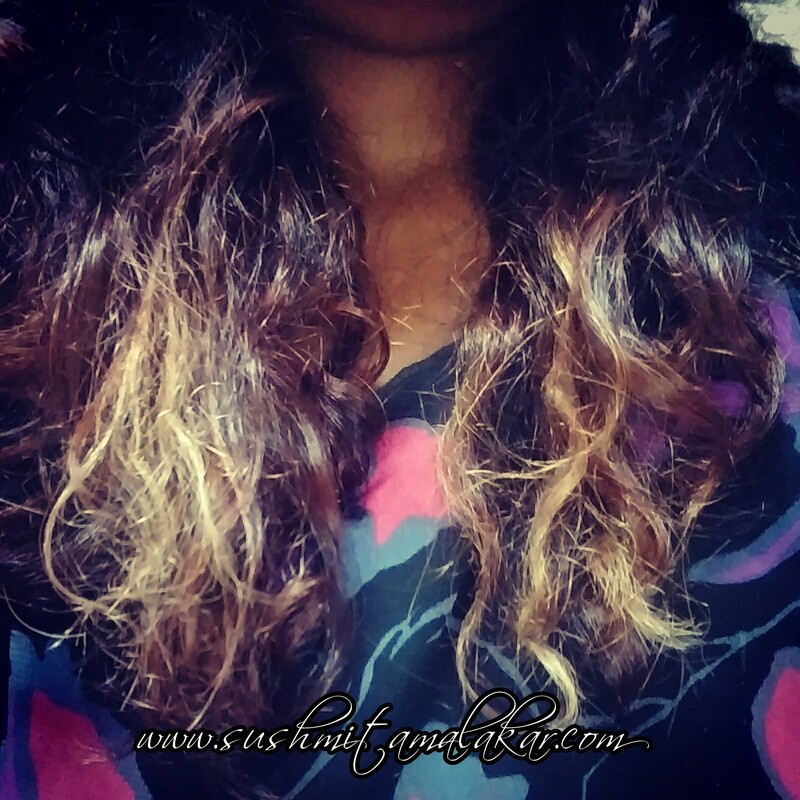 I have no golden streaks left and the color has blended well with my natural color. I like the slight hint of color on the black hair! My hair feel gorgeously smooth. The name "Salon Secret" is so justified! 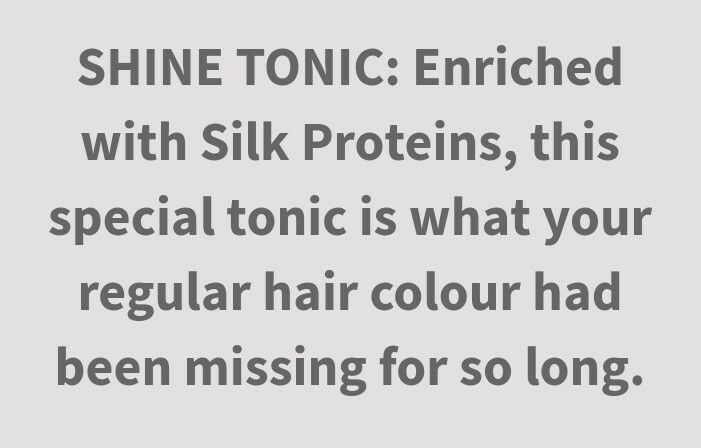 Weight : 50 grams of Creme Colorant ; 50 grams of Developer ; 8 ml of Shine Tonic ; Suitable for one time use for long hair. I love my hair. That is why I don't use just eveeything on them. BBlunt is therefore my "tried and tested" brand. Tags: BBlunt , Some Incredible Reviews!